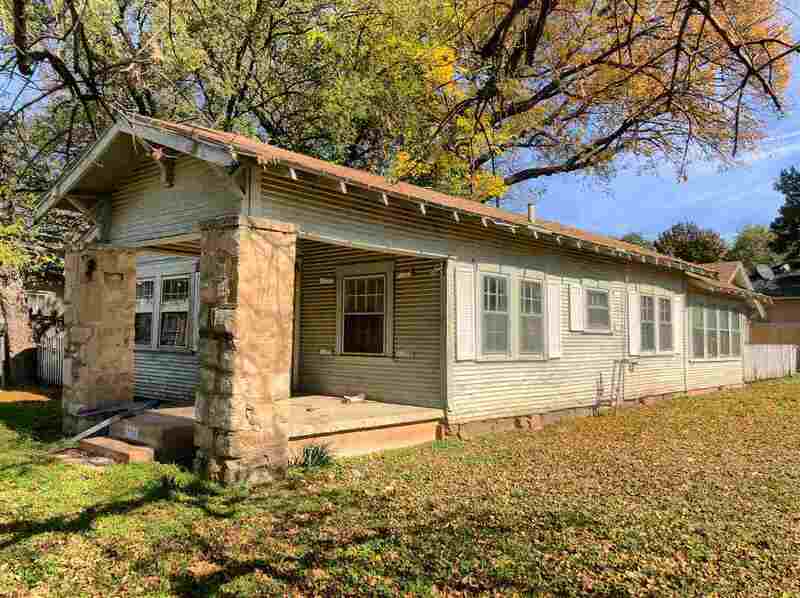 This fixer-upper rock home is located on corner lot with a covered front porch and detached 1 car garage. 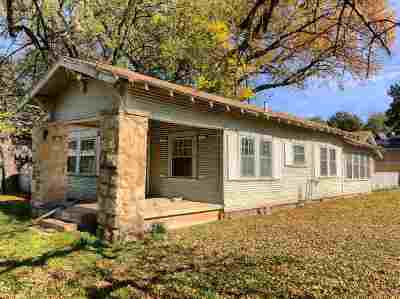 This home has 3 small bedrooms, hall bath has a ball and claw tub and master bedroom is complete with a full bathroom at the back of the house. This home is sold in as-is condition. Bring a vision and some elbow grease and make this place your own.